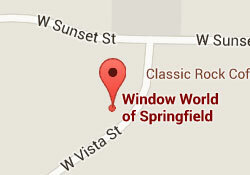 Window World of Springfield, MO is a locally owned and operated franchise, proudly providing exceptional value, expertise, and service from our Springfield location. 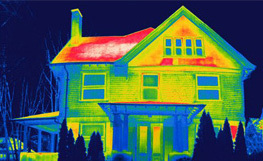 We offer free, no-pressure in-home consultations in Barry, Cedar, Christian, Dade, Dallas, Douglas, Greene, Hickory, Laclede, Lawrence, Polk, Stone, Taney, Webster and Wright counties. 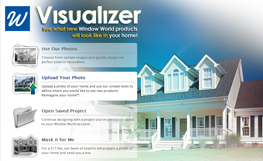 Window World of Springfield, MO is one of the largest home improvement resources in the region. 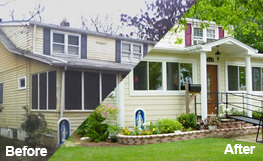 We offer a wide array of products including vinyl replacement windows, and replacement doors. Our products are designed to increase the performance of your home, bringing energy efficiency and functionality to new heights. 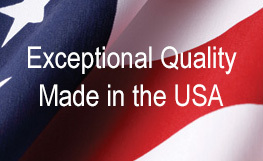 Email: springfieldmo@windowworld.com @ Email Us! This Window World® Franchise is independently owned and operated by PMF Holdings Inc. d/b/a Window World of Springfield, MO under license from Window World, Inc.